The first thing we need is to show the “Edit Order” button for Processing Orders only. 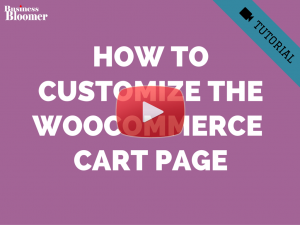 Here, I’m just taking advantage and reusing the “Order Again” functionality that WooCommerce offers – this “Order Again” basically duplicates the given order and fills the Cart with the same products and meta. If you get my point, “Edit Order” is the same as duplicating the order you want to edit, placing a new order and deleting the previous one. At least this is how I see it and it comes definitely easier in this way. 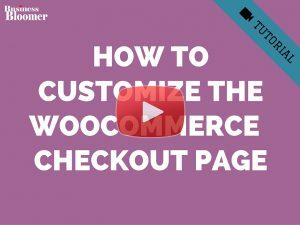 In order to show the “Edit Order” button for processing orders, we need to unlock the “Order Again” button (“woocommerce_valid_order_statuses_for_order_again” filter). 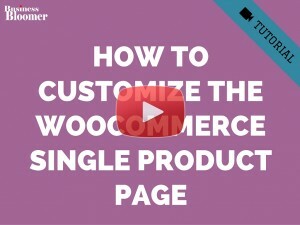 By default this only displays for completed orders – we need processing too (part 1). 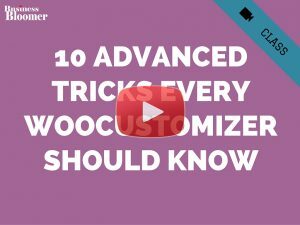 Now I can print the “Edit Order” button with “woocommerce_my_account_my_orders_actions” filter. As you can see, the “add_query_arg” must have “order_again” so that clicking the button triggers an order again function, and also I add a second “add_query_arg” equal to “edit_order” so that I know the Edit Order button was clicked and not the Order Again. The button “name” changes to “Edit Order” (part 2). Great – now the button will show under My Account > Orders for processing orders, and on click this will redirect to a Cart URL that will contain a parameter (and the Cart will be filled out with the same products, thanks to “order_again” parameter). 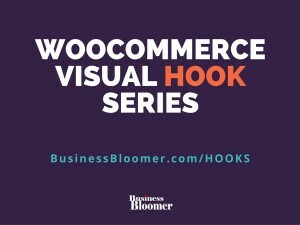 I can now simply “listen” to this and see whether the button was clicked during “woocommerce_cart_loaded_from_session”. I can use “$_GET” to see whether the URL contains parameters – and if yes I add the edited order ID to the cart session (part 3). Now I move to parts 4 and 5: I want to show a Cart notice that the cart has been filled with the same products of previous order, and also that a “credit” has been applied to the current cart in form of discount (“add_fee”) – yes, it’s a discount that is equal to the same value of the order total paid previously. Update January 2019: please note that add_fee() does not work well when using negative amounts AND you have taxes enabled. In this case you’d need to find an alternative. And then we move to the final section, part 6: if customer places the order, we clearly need to cancel the “edited” order and to show a notice in the order admin page of both orders, including a link to the relevant order (cancelled or new, respectively). For this, I use the “add_order_note” function. 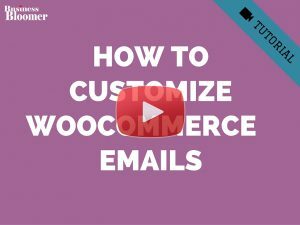 Previous post: WooCommerce: How to Watch Orders & Data in Real-Time on TV? 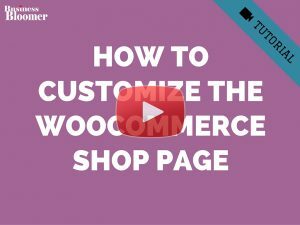 Edit Processing Orders does not work on WooCommerce 3.5.7. Please test, thanks. Hi Kinh, thanks for your comment. Worked for me on 3.5.7 and Storefront theme. Sorry! // update this new order. 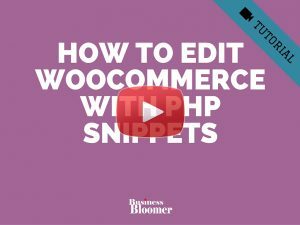 This code provides an edit, or what it really does is re-insert an order in the cart? Edit, for me, is when it is done in the same order number. I tried your code but seems like there are one big bug inside… Basically, when customer try to edit the order, the new order price difference is only presented NOT the whole price (for edited products plus new products). E.g. Let’s say in first order there are 10 products total of 1200$. In edited order is 12 products with total of 1450$ it shows just difference between 1450-1200= 250$ as total which is wrong. How this can be sorted? Without that, code is kind a not valid. Thanks. I’m just trying to help the community. Hey Arven, thanks for that 🙂 The old order has been paid e.g. $20, so the new edited order has a $20 credit and therefore starts at -$20 total. If people confirm the same products, total will be $0 as they’ve already paid. 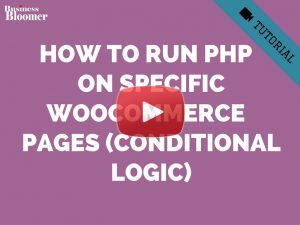 In your scenario, you would need to programmatically refund the old order, and start afresh with total = $0 and products automatically added to cart. Sorry but this is custom work and can’t help here in the comments. Thanks! Can u please update a snippet just to allow customer to send request for Cancellation request for a particular time window from order time (Say 120 Minutes) . I see Cancel button request in photo.